Had a really great weekend. We survived!!!! First day of the week, 4 days before weekend start again and we´re able to be the real thing of us. Wish that you have a great week at your work and getting ready for some hard´n´heavy rock´n´roll in the weekend. Saturday will be really cool here in Malmö. In the day there will be a rock trade show that we´re gonna visit. 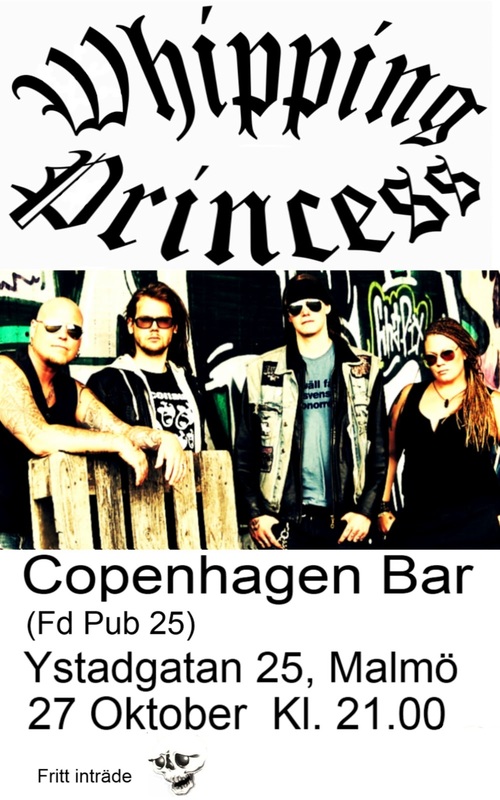 At 21:00, we´re gonna enter the stage at Copenhagen Bar. We feel it´s gonna be a lot of hard´n´heavy rock´n´roll upcoming weekend. We´re looking forward to seeing you! !